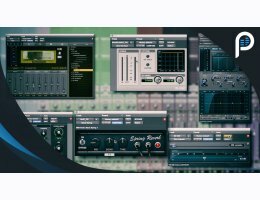 Learn how a Grammy winning producer/engineer mixes a song using only the tools included with Pro Tools 12. This 2.5 hour tutorial features the song "Jealousy" by Brandi Thompson which was tracked by Grammy winner Mick Guzauski and produced by Fab Dupont. 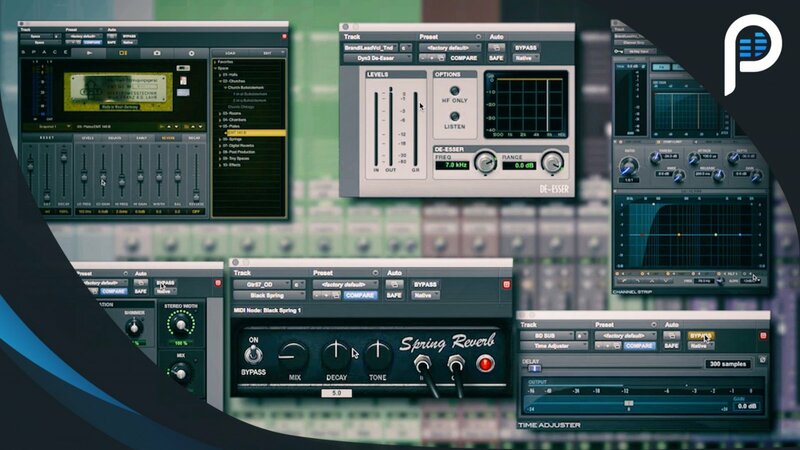 See how Fab uses the AVID's standard suite of plugins to create clear and punchy mix. Fab shows you tips and tricks on how to prepare the session for an easy workflow and then gets to work adding details and life to every element of the mix. Learn how to bring the vocals in a mix to the front and create an organic balance that adds bounce and enhances the feel of the song.